25 November - International Day for the Elimination of Violence Against Women. Trade unions are struggling to end violence at the workplace and in society. We stand for peaceful solutions, a culture of dialogue based on the human right to health, peace and social protection. 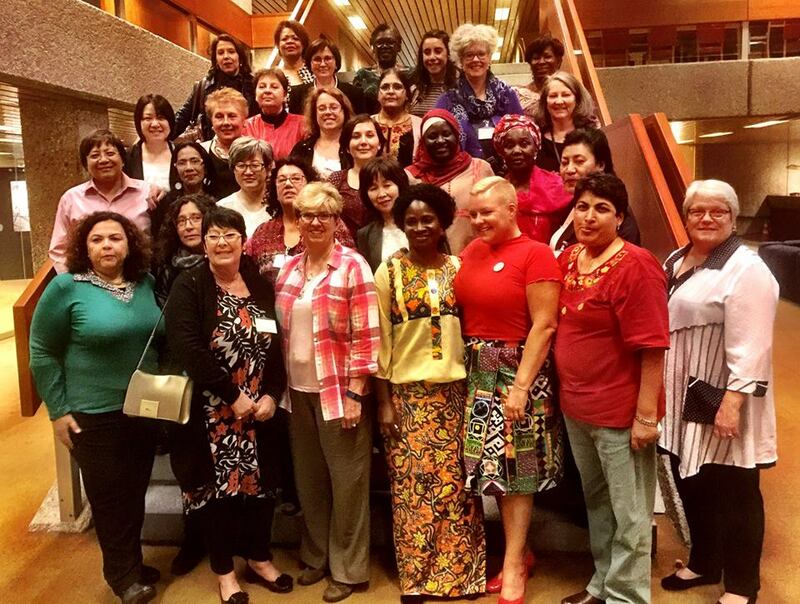 In all countries, we need a strong commitment from governments to address the deeply rooted causes of violence against women: inequality and discrimination. The publication presents the problem and calls unions to combat and prevent violence. 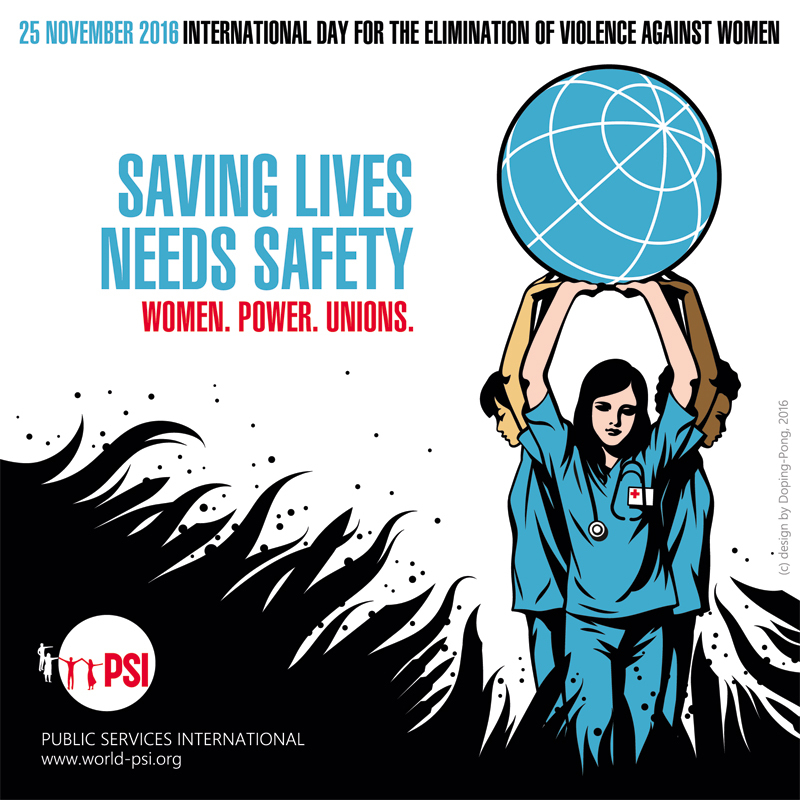 It should be used as an information, capacity building, and mobilization tool for women and men in the fight against sexist violence in the workplace. Public Services International (PSI) joins other organisations in the task of collecting signatures for petitions to use at demonstrations in front of Honduran consulates and embassies and at the Session of the UN Human Rights Council scheduled for next week in Geneva.